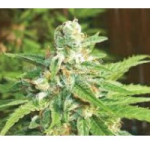 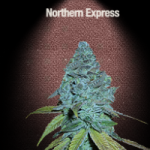 Northern Lights was one of the first stabilized strains of feminized Cannabis Seeds, together with its parent, White Widow, it has formed the back-bone of many classic Indica and Indica hybrid strains. 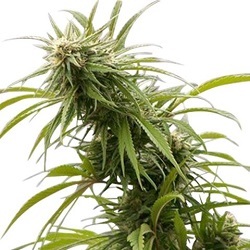 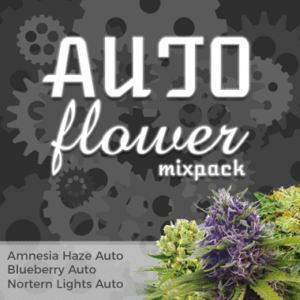 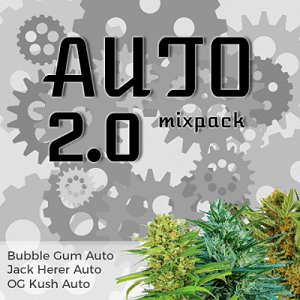 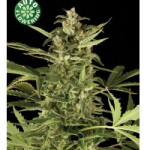 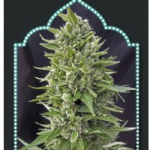 Now available in Autoflowering Seeds form, Northern Lights Auto Seeds are some of the most stable and easiest seeds to grow, both indoor and outside during the Summer months. 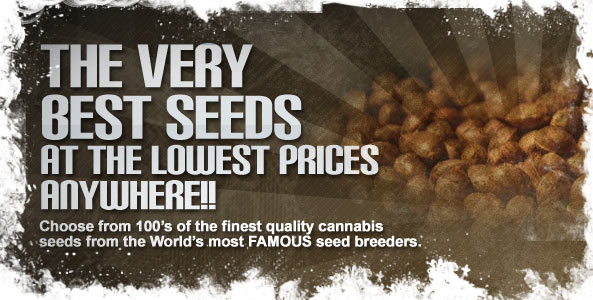 With an average harvest time of just 2 months from seed germination to complete maturity, it is easily possible to grow several plants in the same space over a complete season. 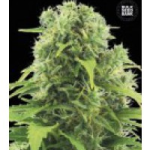 Enjoy high yields of quality Northern Lights Cannabis quickly, and without the hassle of setting light cycle with this recommended selection of Northern Lights Auto Seeds.